I will make a Business Card Design for you or for your company with the lowest price and best result. I will be providing you the photoshop file (.psd/.tiff) of the design. All your design will be made by me myself, it will not be copied design from any other companies so be free to order. 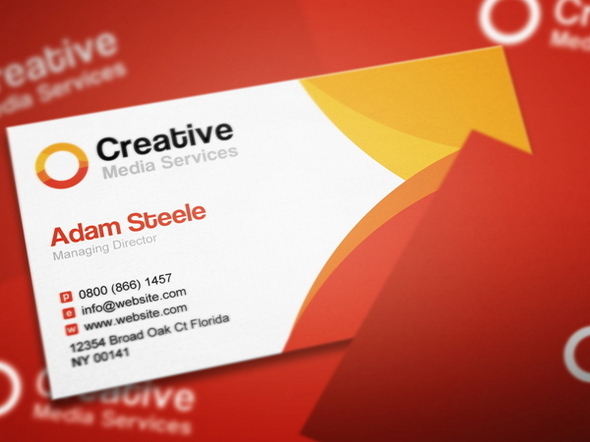 Business Card is the best way of marketing and if the design is good then i am sure your company will be at top soon.